This photo was taken at my wife’s parents place in Illinois. I just loved the texture of the metal on the wheel as it had been buried outside for years. Click on the photo for a larger photo. 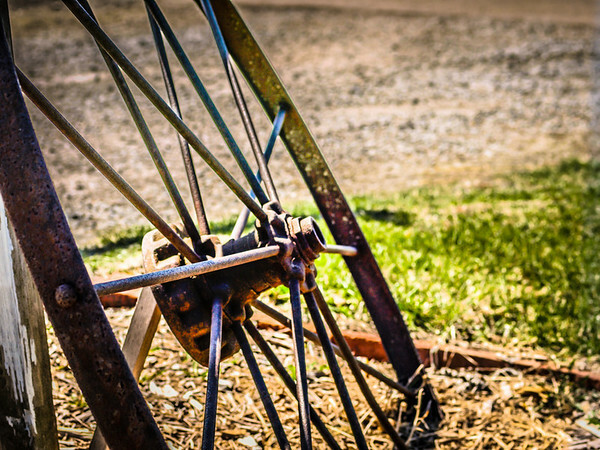 This entry was posted in Photography and tagged Objects, Rusted Metal, Wheel. Bookmark the permalink.